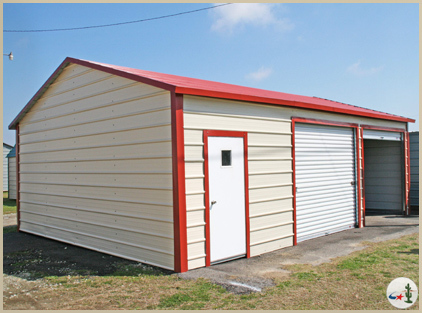 At Desert Steel Buildings we offer limitless possibilities for your building. Whether you have a small property, a large vehicle, or any unusual building need, we will try our best to help. 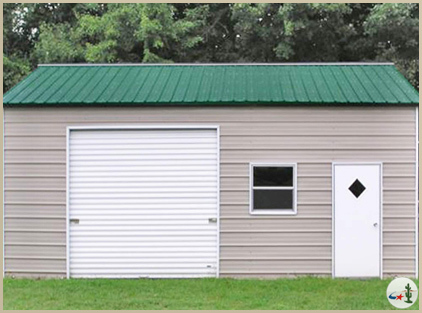 While many steel building providers offer limited prefabricated options, we will customize a building to fit your space, your vehicle, and your lifestyle. 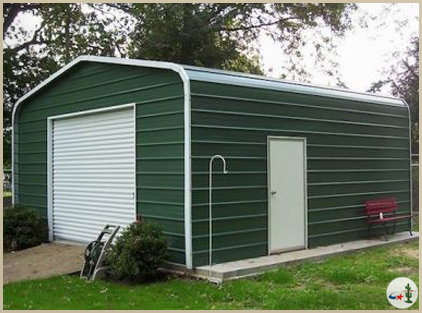 Treat yourself to a custom metal building, built to your exact specifications! 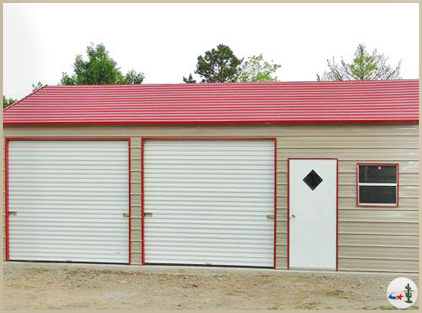 We offer several different sizes of doors, from Walk-ins to large industrial grade garage doors. We also offer windows, sky-lights, insulation, and a variety of other customizable options. Choose to have extra windows, doors, garage doors, or whatever fits your needs. We have a full selection of add-ons and accessories, including many colors and styles to choose from. 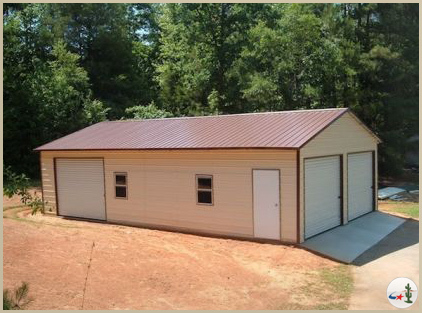 No matter what size of trailor, truck, car, ATV, or any other vehicle, let us help you get your own custom built, affordable metal building. 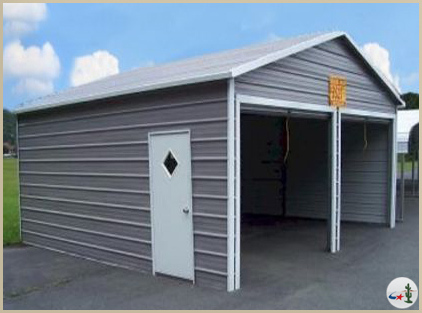 Use it for storing tools, supplies, vehicles, and anything else you’ll want to keep safe from the weather and elements that affect wood-built buildings.